The line between inspiration and appropriation for retail small business is often blurred. 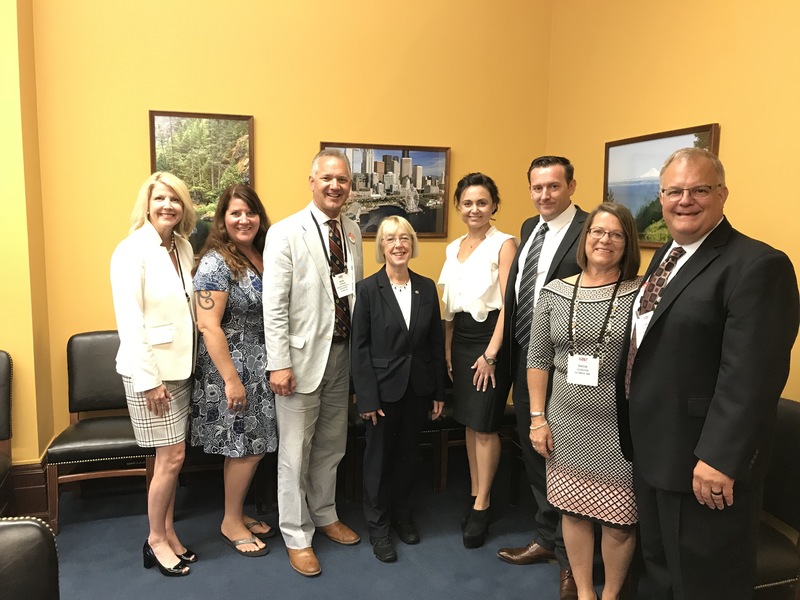 Nobody knows this better than the retail community, whose sacred stores, hand-burnished product stocking, and the data tsunami of the online world meet policymakers and share insights to support legislative decisions. 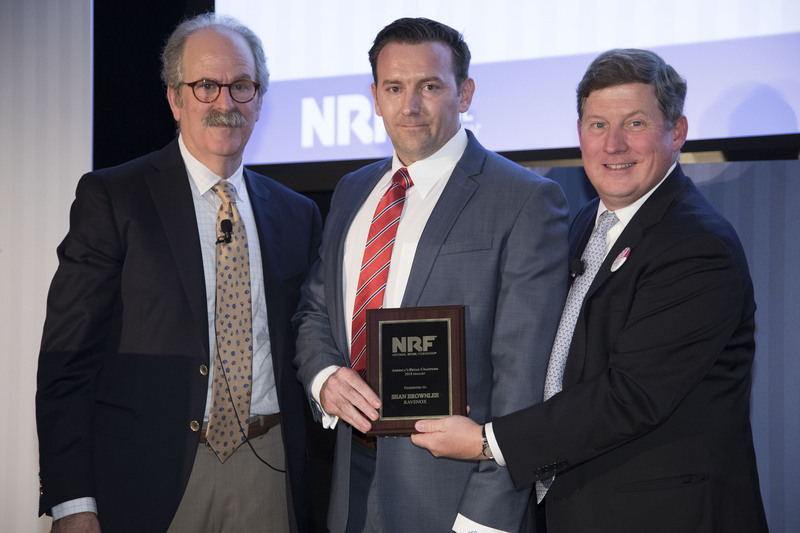 Annually, the National Retail Federation (NRF), celebrates 50 small business champions, along with a handful of finalists. 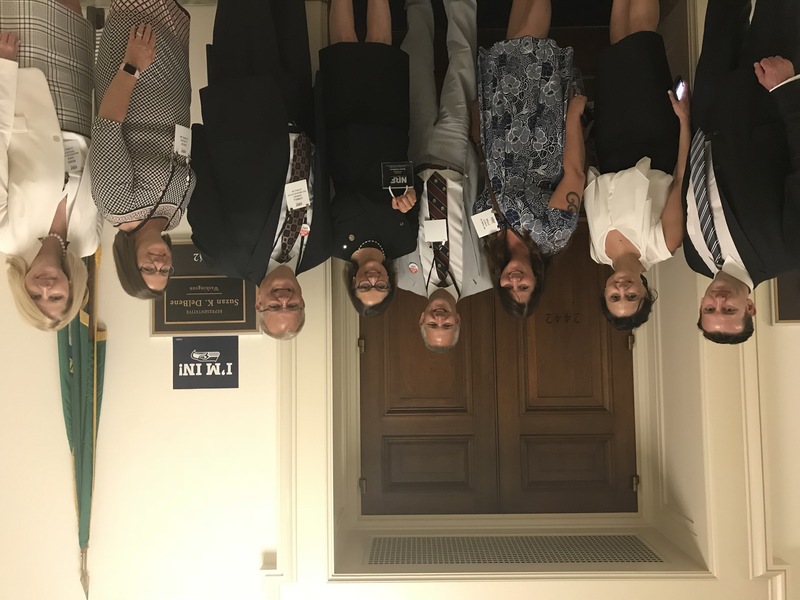 These individuals flourish in this type of environment, where resources and support draw from deep-rooted community leaders and strong retail industry advocates at all levels of government. Sean Brownlee, Ravenox CEO, and Community Emergency Response Volunteers of the Monterey Peninsula Board of Directors member is being recognized as a distinguished finalist for America’s Retail Champion Award at the NRF’s Retail Advocate Summit in Washington D.C. More than 100 retailers from small and mid-size store owners and online sellers participated. Nominations were made by state retail associations and their peers to attend this unique event based on engagement in public policy discussions with issues ranging from e-commerce, marketplace competition, tariffs, patent reform, online sales tax, data security and labor policy to name a few. Political influence for retail small business owners is essential for success. The Retail Advocates Summit, an invitation-only and exclusive event, is a platform to voice concerns in an open and engaging, democratic environment. During times of uncertainty in the global market, the investment in American-Made products and buying products surpasses simple patriotism. It contributes to a brighter and more stable future for the entire country through the support of our local businesses. We’ll continue to advocate for made in the USA manufacturing jobs and propose opportunities that capitalize on white space within our competitive bracket to thrive. Recognize your value. Your opinion matters and your representatives want to hear from you.Understand the issues. There are so many issues facing retailers so it’s important to be informed.Use your voice. Share how legislative decisions affect your business. ANYONE CAN BE AN ADVOCATE!